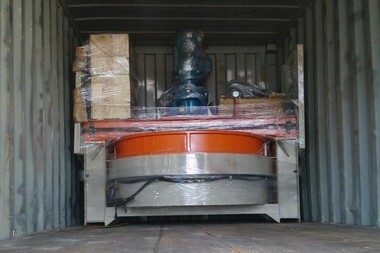 stone calibration machine is designed for calibrate thickness before polishing artificial quartz stone slab. digital display and automatic controlled by electrical motor, to ensure accurate of the slab thickness! stone calibration machine is a very important part of artificial quartz stone slab production line machine.PLC controlling system,linear guide rail for high precision,structure is reasonable, steady performance, high work efficiency! our artificial quartz stone calibration machine is be used more than 100 Artificial quartz slab production line.enough experience and high quality product making every one customers be richly rewarded. Dear! !you have any further information needed, please send us an inquiry with your requirement! our quartz stone calibration machine is improvement with according quartz characteristics, on the basis of traditional stone calibration equipment.the uniform thickness of quartz slab after processing, good flatness, high brightness. utand stone calibration machine have 4〜6 heads,conveying of slabs is controlled by colloidal-pin speed reducer with frequency converter.PLC controlling system,linear guide rail for high precision,structure is reasonable, steady performance, high work efficiency! 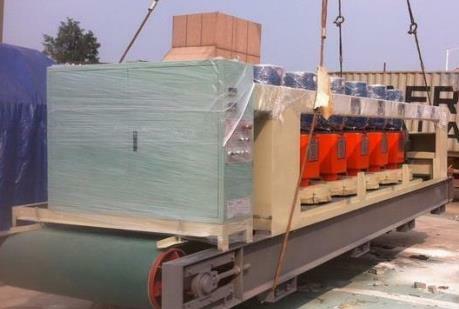 Q: How to choose artificial stone calibration machine for my artificial quartz slab production line? A:stone calibration machine can be used Artificial quartz stone slab, marble most engineered quartz slab,but different Technical Parameters,the Capacity different,artificial quartz production line will provide you different yield and quality.so choose the calibration equipment is very important work!Tell us your processing demand, we will free design artificial quartz slab production line flow chart for you! 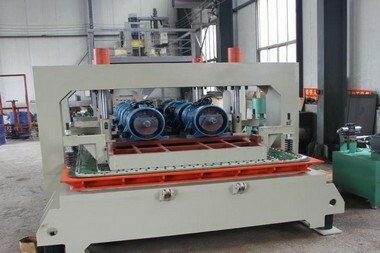 How about this artificial stone calibration machine price? A: We are stone calibration machine manufacturer, and we can give you lower price than those trade companies. we also provide you customized services according to clients' practical requirements,and it is free! 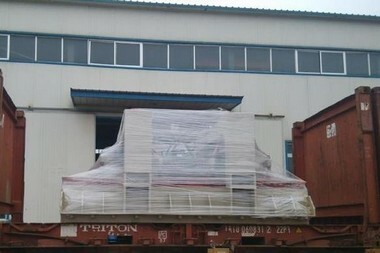 Q:How about utand stone calibration machine After-sale service?